Anping Xinzheng Company have more than 10 sets expanded metal mesh machines, with a daily output of 550 square meters. And we also have Perforated Metal Mesh machine 10 sets. 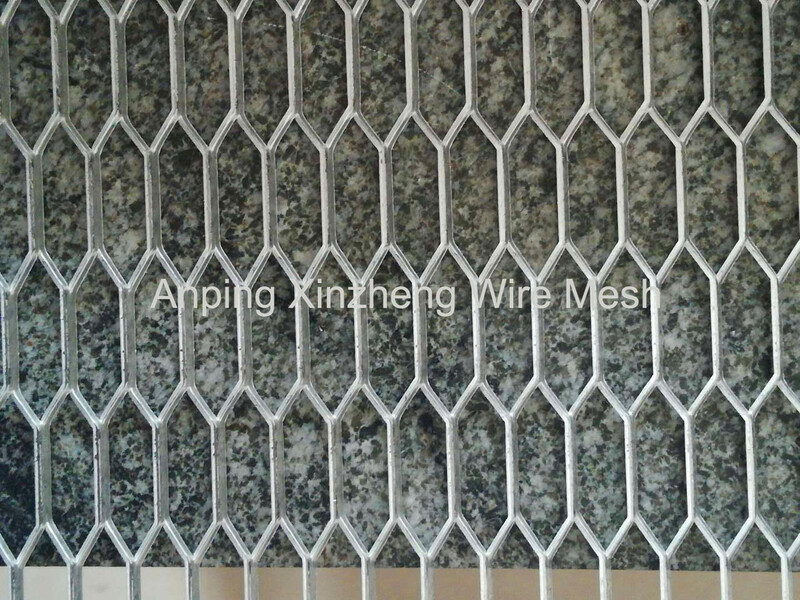 Using different molds the machines can produce rhombus opening and hexagonal opening, and we can also design and produce special-shaped expanded metal mesh products and perforated metal mesh according to customer's requirements. 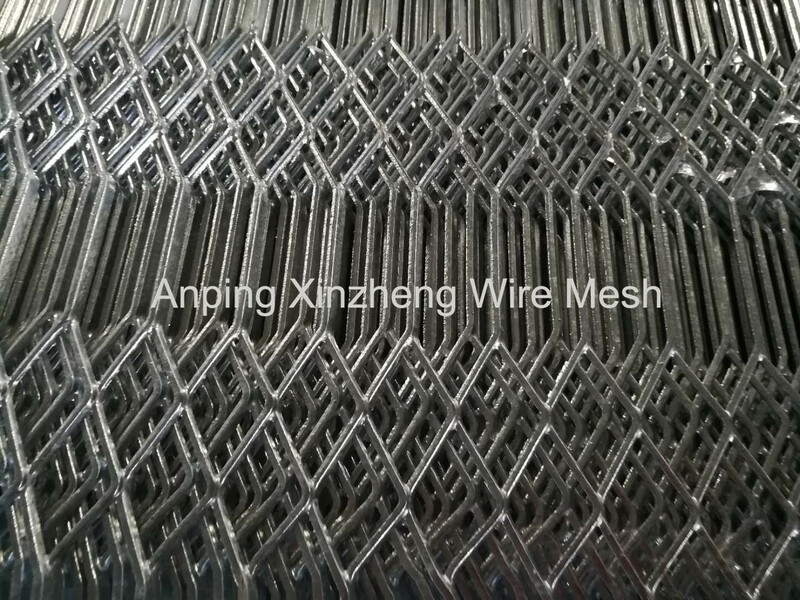 Anping Xinzheng Company's main products: Stainless Steel Wire Mesh, expanded metal mesh, perforated metal mesh, Crimped Wire Mesh, Aluminum Foil Mesh, brass wire mesh, wire baskets and Other Metal Mesh Products. Looking for ideal Expanded Metal Mesh Roll Manufacturer & supplier ? We have a wide selection at great prices to help you get creative. All the Expanded Mesh Panel are quality guaranteed. We are China Origin Factory of Expanded Steel Mesh. If you have any question, please feel free to contact us.